Granite Foundation Repair provides free foundation evaluations and offers foundation repair services in Flower Mound. Flower Mound has similar soil to other cities in the DFW area, which expands and contracts. This movement in the soil can cause foundation problems. Signs of Foundation problems are often seen by homeowners on the exterior and interior of the home. Some common signs of foundation problems are cracked brick, cracked windows and cracks in ceiling corners. You may also notice doors sticking or not shutting properly. If you have these common signs of foundation problems in your home, you should call us today for a FREE foundation evaluation. Delaying foundation repairs often causes increased cost in the future. If the foundation continues to deteriorate or continues to shift, the cost to repair it in the future will be more. You also run the risk of the foundation moving so much that it is impossible to restore it to the original place. Dept to Bedrock can be as much as 25 feet, which has a direct bearing on the selection of the correct foundation repair method. All of our foundation repairs are guaranteed and come fully insured. If you think you may have foundation problems, don’t wait any longer, call us today. Our family owned and operated business does every job right, every time. Let one of our trained professionals visit your site and provide you with answers to your questions and concerns about foundation repair. There’s no charge for the initial consultation – we can offer you peace of mind and a number of cost effective solutions for your foundation issues. 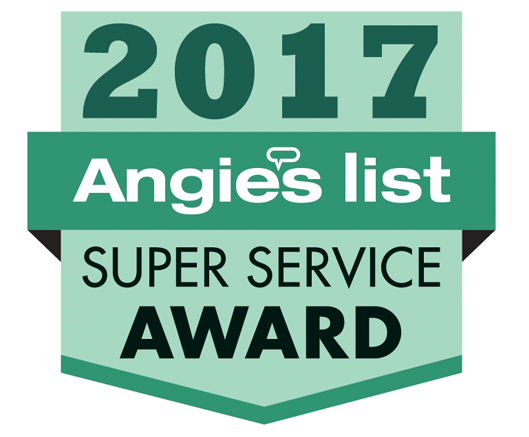 Granite Foundation Repair has an A+ rating with the BBB and has received the Super Service Award from Angie’s List. Our communication, customer service and quality of work will make the foundation repair process painless. Call us today to come inspect your home, apartment or commercial property at no cost. That’s right our Foundation Evaluations are FREE. Contact us today!